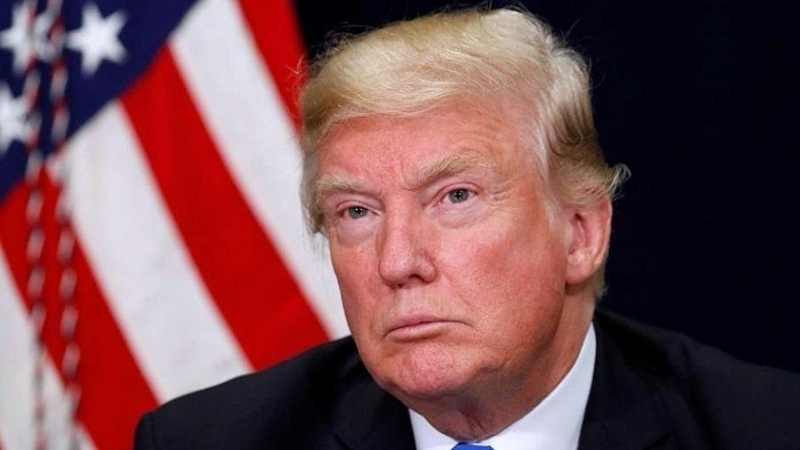 "Ex-Prosecutor" of Crimea, Russian State Duma MP Natalya Poklonskaya said that US President Donald Trump fails to visit the annexed peninsula, because he is not yet ripe for recognizing it as Russian, or else his wife does not let him. Poklonskaya made a corresponding statement in an interview with Russian publication RIA Novosti. “The American President is up to his internal problems, going to the Crimea means to recognize it as Russian. Probably, he is not ripe for this yet. Or the wife doesn't let him,” Poklonskaya noted. In January, Natalia Poklonskaya invited Donald Trump to the peninsula to "show the world that he is an independent and decent politician." Poklonskaya said that the security of the United States President will be provided by the S-400 Triumph anti-aircraft missile system divisions, which have been deployed in the occupied peninsula. The Prosecutor's Office of the Autonomous Republic of Crimea has drafted suspicions of war crimes against Poklonskaya. Thus, Poklonskaya is suspected of participating in the ban on the activities of the Mejlis of the Crimean Tatar people; approval of the sentence against the Deputy Head of the Mejlis, Akhtem Chiygoz, and five more Crimean Tatars, allegedly for organizing mass riots. The US declared its support of non-recognition of the annexation of Crimea by Russia until the restoration of the territorial integrity of Ukraine.